This award-winning documentary has been making its way through the cinemas and is now available on DVD. 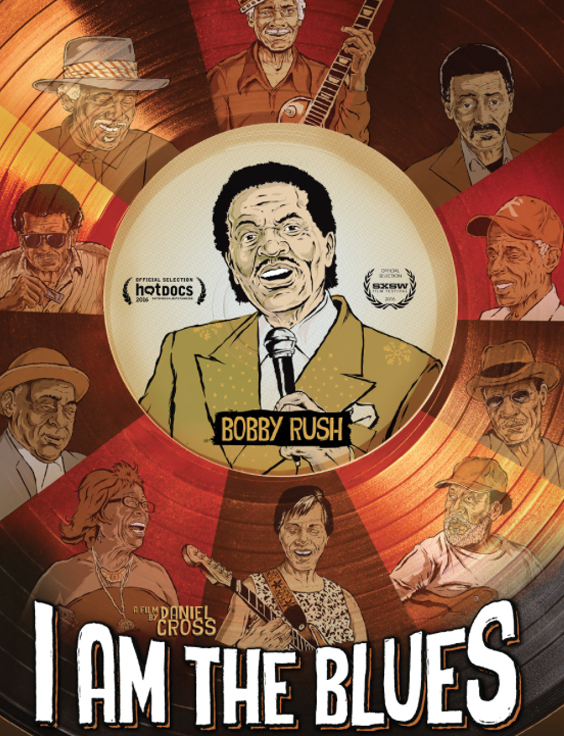 Daniel Cross, the noted Montreal filmmaker, asked Bobby Rush to take him and his crew on a tour of the current blues scene in rural Louisiana and various parts of Mississippi beginning in 2013 and that might well be the most important part of the documentary as his connections and integrity opened doors. We get performances & interviews with Jimmy “Duck” Holmes, Lil Buck Sinegal, RL Boyce, LC Ulmer, Little Freddie King, Bud Spires, Barbara Lynn in natural settings. My favourite is a reunion/party/concert: Henry Gray, Carol Fran, Lazy Lester and more join Lil Buck, Barbara Lynn & Bobby Rush having fun and jamming. The camaraderie and music making is captured perfectly. You’ll see from that list that we’re getting a veteran generation here, albeit the generation that made the blues music we all grew up on. 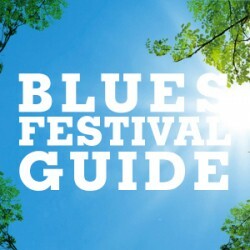 We get to hear about their past and their explanation of what the blues means to them. Bobby Rush is particularly eloquent in his extended segments. There are subtitles to help with the southern dialects, gorgeous recorded sound and quite spectacular visuals. 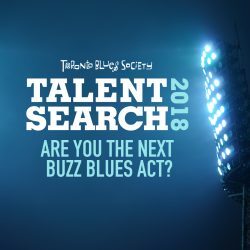 There are younger blues players working now and maybe one day they’ll get their own documentary. Daniel Cross and his team have done a magnificent job. 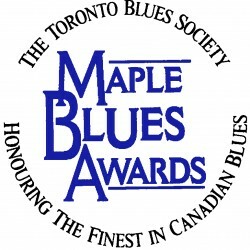 Check out the trailer at www.iamthebluesmovie.com and do whatever it takes to see this movie.